Not So Mysterious Quilt -- in four sizes! 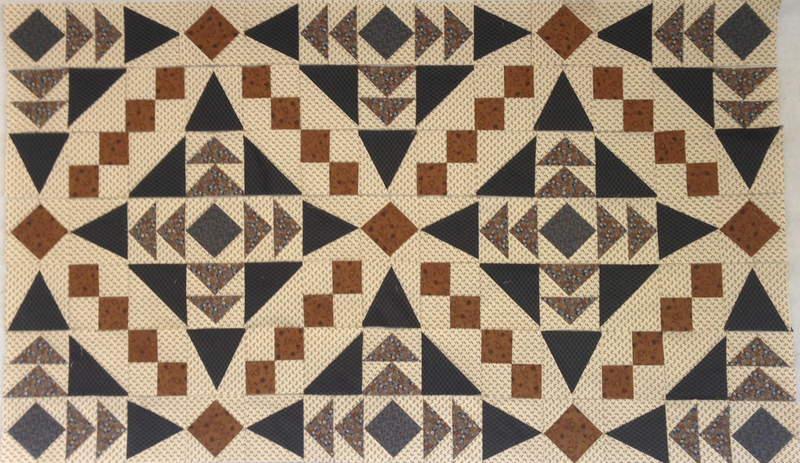 This quilt gives the illusion of curves, but is pieced completely with straight lines and four simple units. Sizes range from 60'' to 108''. Be Mine -- aka The Oops quilt! 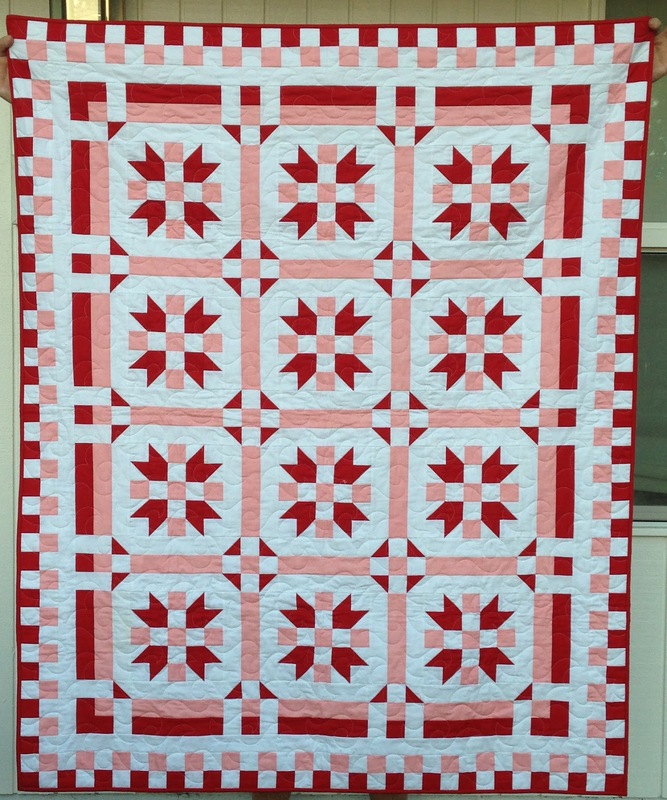 This quilt is made almost entirely from 2-1/2'' fabric strips. Instructions include how to make a scrappy version as well. 66" x 82"
Please respect the time and effort that went into writing these patterns. You're welcome to make as many quilts as you'd like, but if a friend wants a copy please have them come to my blog and print their own. 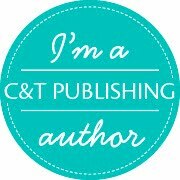 I'd like to be credited for the design if you're making a label. No selling of the pattern is allowed! Check back soon... I'll be adding several new patterns in the near future. Thank you for these really neat patterns. Why do you post this garbage on this site? Thank you for this wonderful free design. 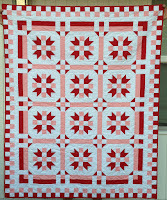 I saw this on Jo's Country Junction as a completed top sent in by a reader to Jo. I loved it and was wishing I could find the pattern. Thank you so much! I am going to subscribe to your blog as I finish writing this.